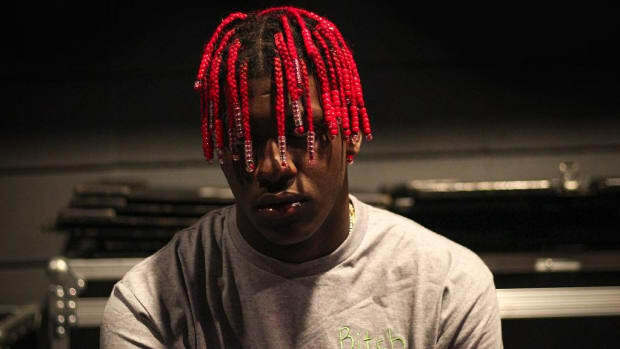 Lil Yachty sailed the seas of 2016 without his little boat being sunk. Yachty came into the new year riding the wave of “Minnesota” and “1 Night,” but how long that would last seemed rather uncertain. 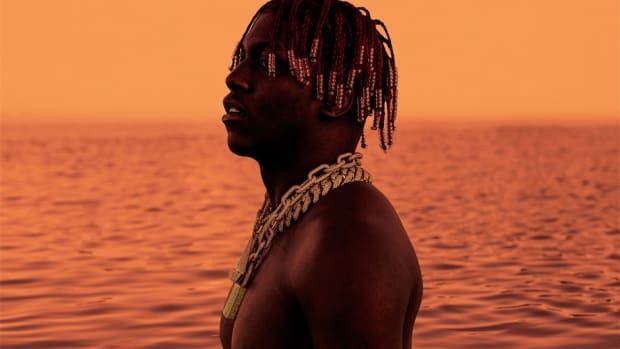 Lil Boat proved naysayers wrong by staying afloat, even when his views of ‘90s hip-hop appeared to be the nail that would lead to a flooded ship. He topped charts with D.R.A.M., rapped alongside Chance, appeared in Kanye’s fashion show, signed a deal with QC, and has continued to be a voice of positivity for youthful fans of his animated rap music. 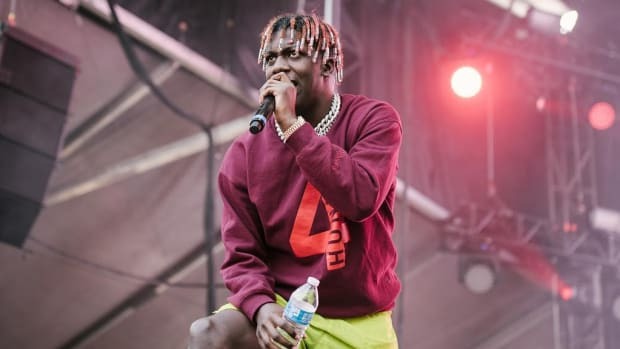 Yachty teamed up with The FADER to highlight all of his &apos;16 accomplishments, an article that is meant to celebrate the newcomer’s last 12 months, but there’s one particular quote that has me worried about all the months yet to come. Hold up. 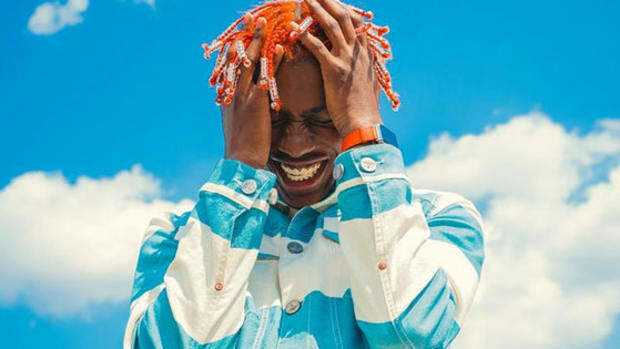 Lil Yachty doesn&apos;t know if he signed away his publishing? He recalls meeting with every label, getting offers from publishing companies like Rick Rubin’s Pulse Records, but completely draws a blank if his John Hancock was ever put to paper. He’s signed to QC, it’s possible QC handles his publishing as well, especially if he signed a 360 deal. This is something he needs to know, publishing is a big part of how an artist generates revenue through their music. Next to touring, publishing brings in a lot of much-needed bacon. For example, Yachty’s “Minnesota” is featured in a Sprite commercial—that’s a publishing check. How much money he’s able to make from that opportunity is largely dependant on how much of his publishing he potentially signed away. 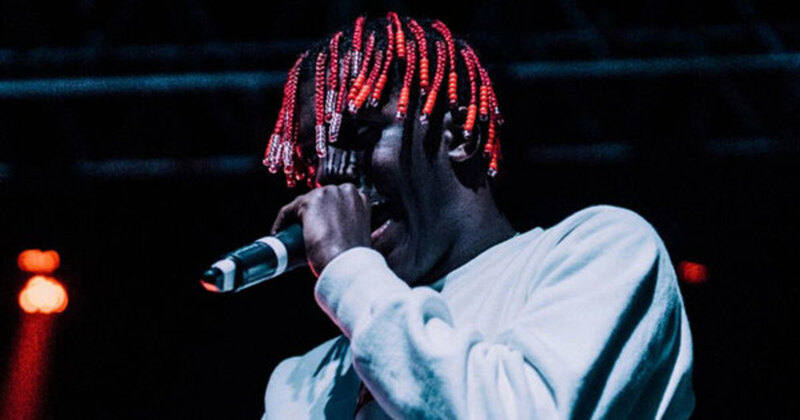 Yachty’s popularity may be coasting now, but nothing is certain in this industry. If your business isn’t in order you risk being completely taken advantage of. Being taken advantage of means that all your money might not be accounted for, and when that happens, your well can quickly run dry. 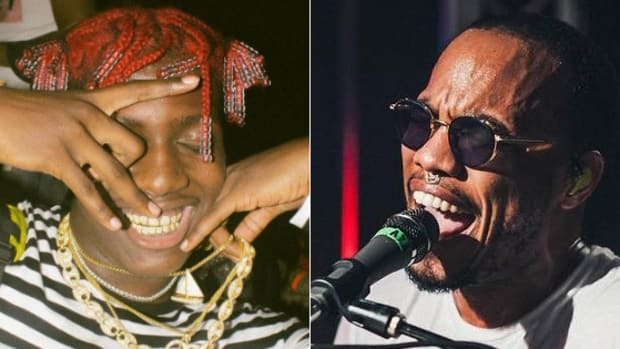 Yachty is already in commercials, and with the popularity of “Broccoli,” he’s looking at another huge publishing split with D.R.A.M. 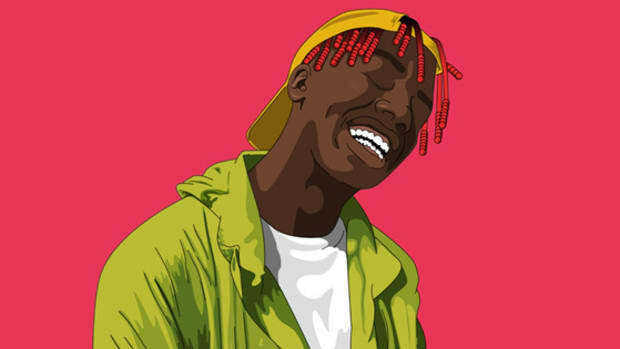 Think about Yachty’s cartoonish voice, it’s perfect for animation—I can see cartoons and animated films wanting to use his music. 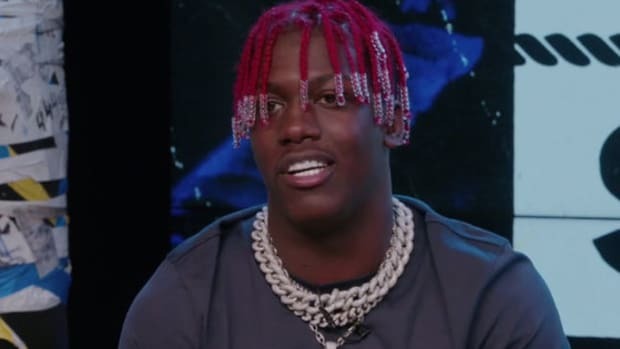 This isn’t about his career, this is about his livelihood, and securing a financial future that will keep his lil boat floating down the river. Chance The Rapper did an excellent job explaining masters and publishing for anyone who needs an explanation from a fellow artist. Earlier this year, DJBooth ran an article also explaining what exactly publishing means. It’s a rather insightful read into the publishing world and how artists, companies, and labels work within the publishing business. For up-and-coming artists especially, this information is vital. Understand your worth, and know what you’re signing away when acquiring these deals. Don’t be like Lil Yachty, kids. Always be on top of your business. This industry is cutthroat, they will take all you have and all that you could make if given half the chance. 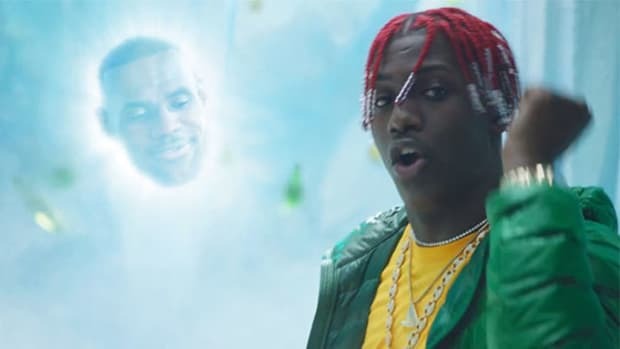 Correction: A previous version of this article incorrectly stated that Yachty&apos;s "1 Night" was featured in his Sprite commercial. The correct song is "Minnesota." By Yoh, aka $Yoh$$$, aka @Yoh31.